According to Leonardo Da Vinci “Simplicity is the ultimate sophistication.” True. If you observe a lot of the high end designer brands, there is a common thread among all of them – simple sophistication. Elegant, timeless, classic designs that stand the test of time always wins over outlandish, over the top fads that shine bright like a falling star only to fade later on. Perhaps this is why Elegant Themes continues to remain strong. Their commitment to elegant, classic design gives their themes that timeless appeal. That doesn’t mean that their designs are dated and irrelevant but instead, their consistency, as far as delivering beautiful and highly functional themes, is constant. 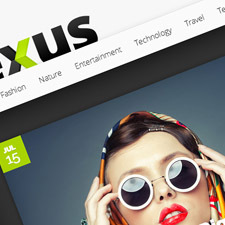 Their recently released WordPress Theme, Fusion, is a good example of the quality of design work they put out. Fusion Premium WordPress Theme is just one of 80 high quality themes Elegant Themes members enjoy. That’s 80 good reasons to join Elegant Themes today. 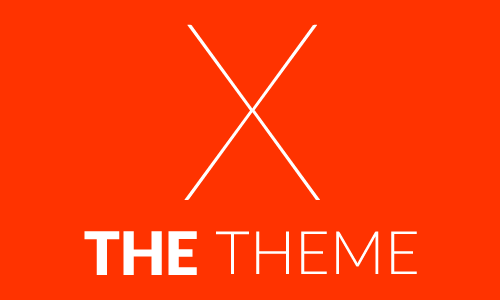 Imagine owning 80 beautiful themes for the price of mere pennies for each theme. That’s cheaper than buying an upsized or Big Soda – and hey, no calories too! 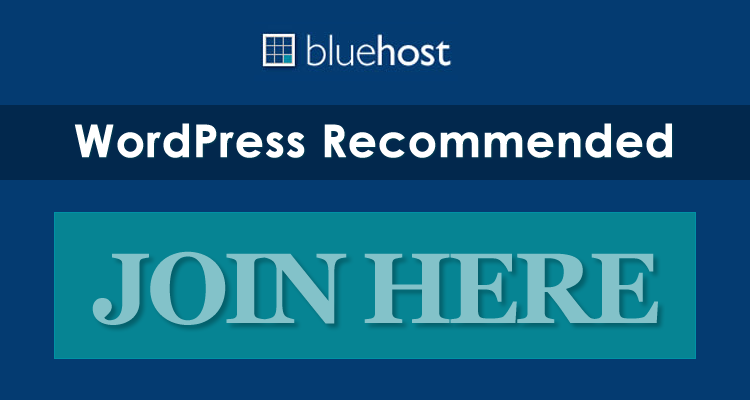 For WordPress professionals who create websites for clients, that’s a great investment indeed. It’s better to upsize your business rather than your waistline. There are many other reasons why you should seriously consider joining Elegant Themes. A good sign that a company is healthy and thriving is its growth rate. Elegant Themes membership has grown more or less 30% in a span of 6 months. From 120,000+ members last year they jumped to 160,000+ at the start of this year. The numbers tell the story and that is really worth noting. 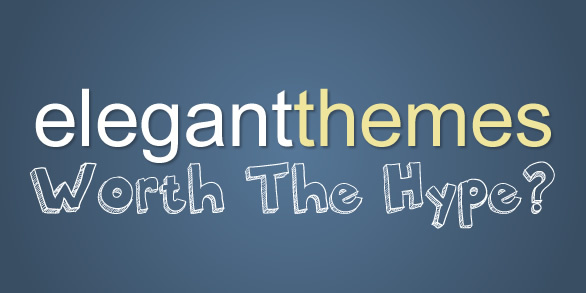 If you haven’t heard of Elegant Themes yet or if you are a WordPress beginner still trying to find your way around the WordPress community, check out our recently updated article – “Nick Roach’s Elegant Themes Review”. It’s a great resource with lots of information and samples for anyone who wants to find out more about Elegant Themes. Click on the title “ Nick Roach’s Elegant Themes Review” to read.